Acceleration X is a powerful fat burning weight loss supplement from Hard Rock Supplements. Hard Rock Supplements is committed to giving its users strong and effective sports nutrition supplements. Acceleration X is designed to accelerate your metabolism, boost your energy levels, and control hunger cravings. 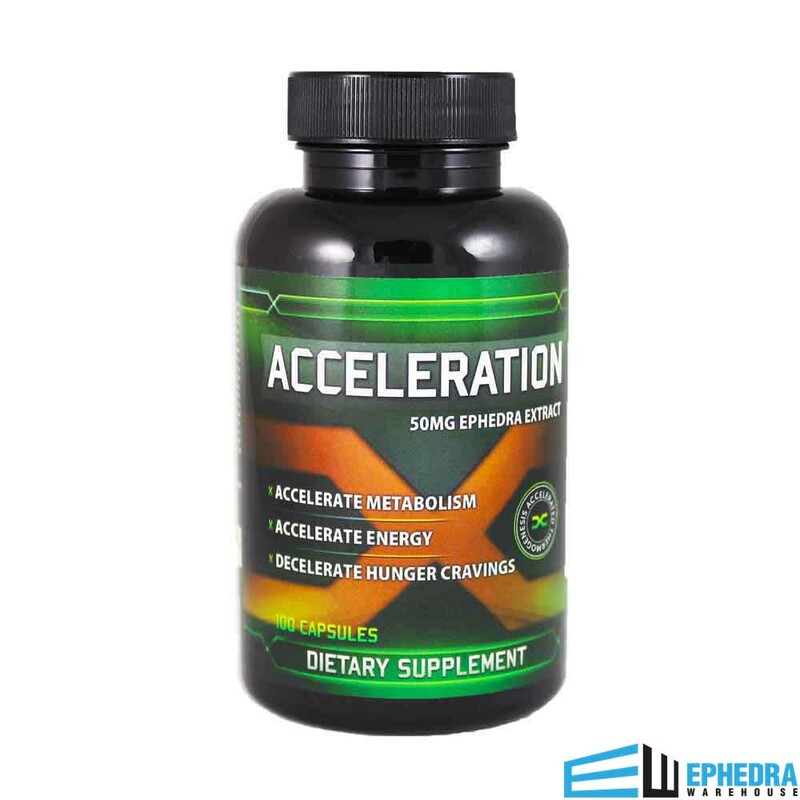 Acceleration X is an effective fat burner with 50mg of ephedra extract. Acceleration X is packed with ingredients that are proven to support weight loss. Acceleration X can give you intense energy to power through your previous workout routines and reach new heights. Acceleration X from Hard Rock Supplements is a great formula for those looking to reduce their body fat and achieve the physique they desire. Fat Burning â€“ With the help of Acceleration X from Hard Rock Supplements, you can start to change the way your body looks in no time. When paired with a proper diet and exercise program, Acceleration X has the power to help you shed those unwanted extra pounds. Energy â€“ Sometimes when you change your eating habits, you experience a loss of energy. Acceleration X contains both ephedra extract and caffeine that can give you sustained energy levels throughout your workday and exercise routine. Appetite Control â€“ It is essential to eat healthy while you are trying to lose weight, no more fast food or junk foods. With the help of Acceleration X, you can suppress your appetite and manage your cravings easier than before. To use Acceleration X, take one capsule daily. 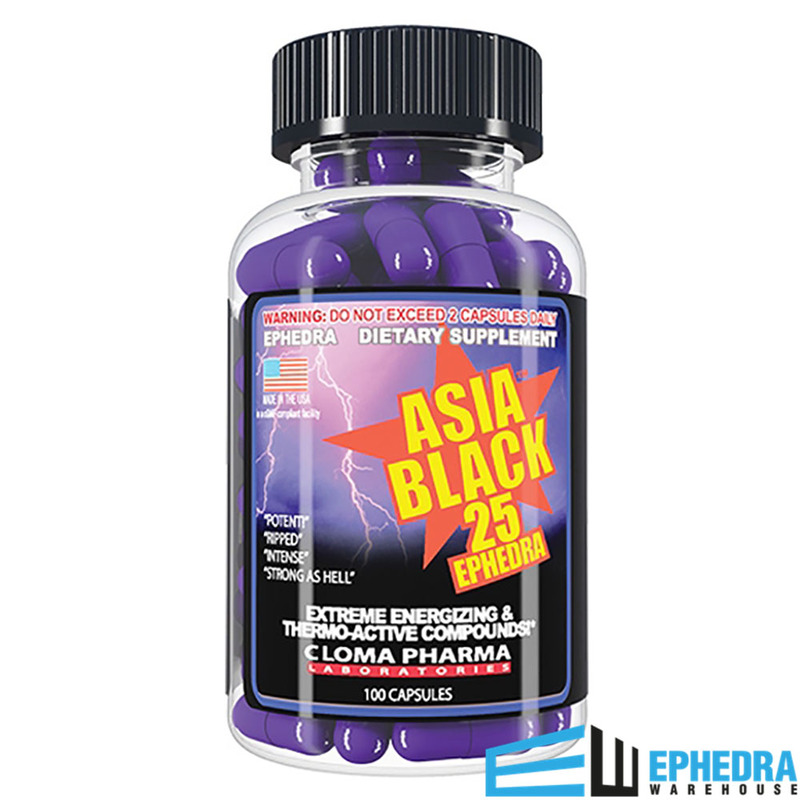 Acceleration X is a brand new weight loss supplement that is exclusive to Ephedra Warehouse. Acceleration X basically guarantees great results from its elite formula. Acceleration X is a stimulant and should not be taken with other stimulants to avoid side effects. 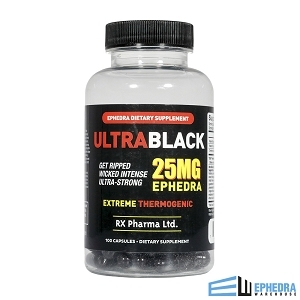 Try Acceleration X by Hard Rock Supplements from Ephedra Warehouse today, and let us know what you think by writing a review. 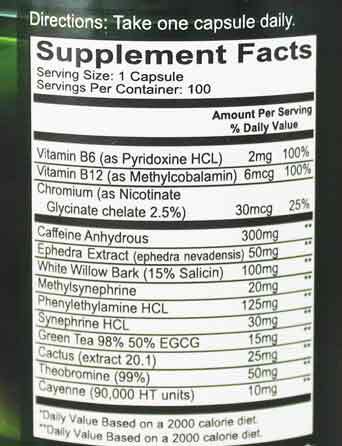 As with any new medication, check with your doctor before adding Acceleration X your supplement regimen. 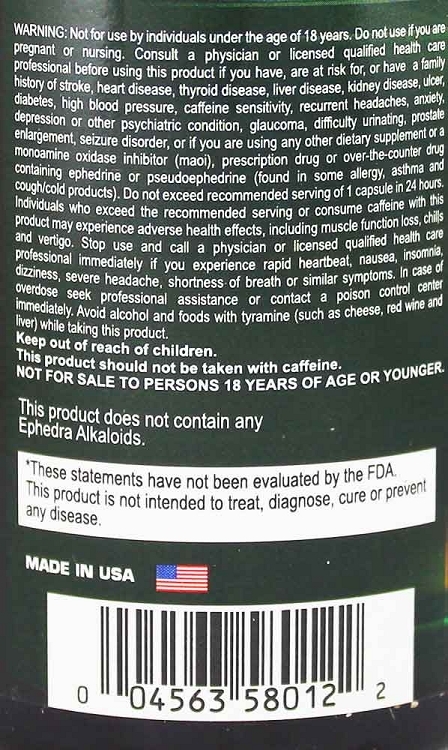 Follow the instructions carefully to avoid potential side effects and to ensure the best results. If you feel any discomfort, contact your doctor for advice and support. 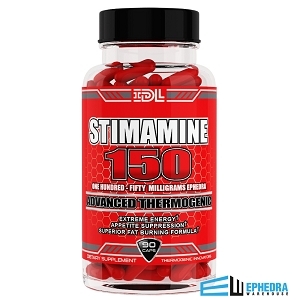 One of the strongest fat burners I have ever tried! I lost 10 pounds in a month while using Acceleration X! Obviously clean eating and consistent workouts, but overall Acceleration X gave me that extra boost and motivation to keep working hard! Definitely suggest this for anyone looking to shave lbs. Thanks Ephedra Warehouse! Was looking for something really strong, got some samples of this and absolutely loved it! Strongest thing i have taken in a while..Highly recommend.